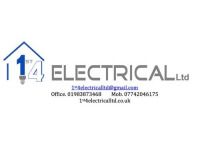 Isle of wight electrician. Fast friendly service. I have been debating for months about a desire to get subtle lighting in our small courtyard garden. 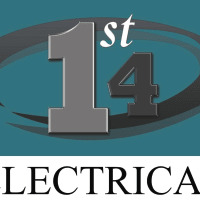 Lights provided by Low Power Solutions in Newport was the first step and Ist 4 Electrical our chosen electrician. The site visit provided excellent advice and possibilities, the speedy estimate was competitive and the timescale was agreeable. From site visit to completion was 10 days. The service was excellent. Ben was well equipped, clear in his continued advice and options and meticulous in his work. He was even able to provide a back up service of making good the replacement of cement around paving slabs he had hidden cabling beneath. All-in-all a brilliant service. Highly recommended.